Home | About RECOM | What is the Coalition for RECOM? 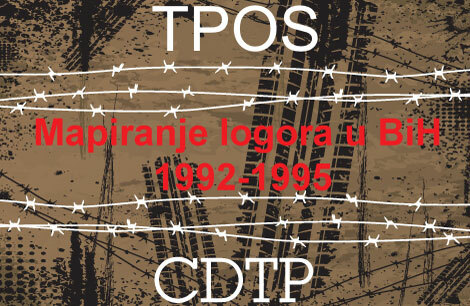 The Coalition for RECOM is a network of civil society organizations (CSOs) from post-Yugoslav countries which advocate for the establishment of RECOM – the Regional Commission Tasked with Establishing the Facts about All Victims of War Crimes and Other Serious Human Rights Violations Committed on the Territory of the Former Yugoslavia from 1 January 1991 to 31 December 2001. 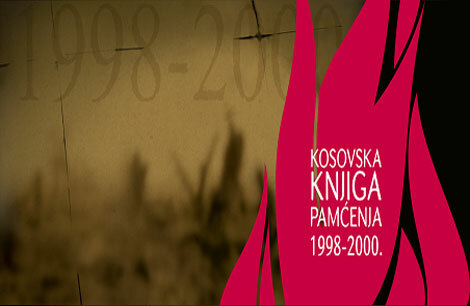 The Coalition for RECOM was formed on 28 October 2008 in Pristina, Kosovo, within the Fourth Forum for Transitional Justice in post-Yugoslav Countries, by the decision of the 100 organizations and associations that took part in the forum – NGOs dealing with human rights, youth organizations, associations of families of missing persons and associations of former detainees. 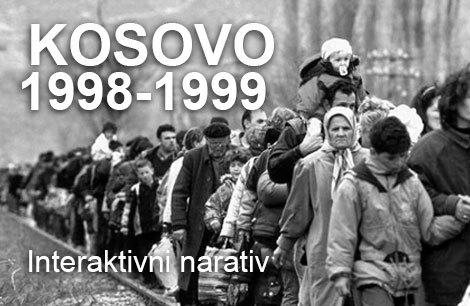 Since then, the Coalition for RECOM has brought together 2,050 non-governmental organizations dealing with human rights, associations of detainees, refugee associations, associations of families of missing persons, artists, writers, lawyers and other prominent intellectuals – all of them advocates of the idea that countries formed in the territory of the former Yugoslavia should create a Regional Commission with the task of establishing the facts about what happened in the recent past. The Coalition for RECOM is managed by the Assembly of the Coalition members. Technical and expert support to the Coalition is provided by the Regional Council, which consists of the initiators of the RECOM Initiative, Nataša Kandić and Vesna Teršelić, and representatives of CSOs participating in the RECOM Project. 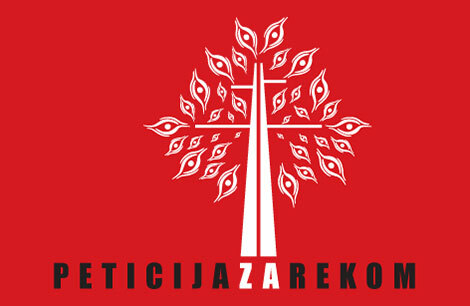 The RECOM Project is managed by Nataša Kandić. The Regional Council is also responsible for the implementation of the conclusions of the Assembly of the Coalition for RECOM. The Public Advocates responsible for political advocacy are: Professor Žarko Puhovski PhD (Croatia), Professor Zdravko Grebo PhD (BiH), Židas Daskalovski PhD (Macedonia), the journalists Adriatik Kelmendi (Kosovo), Dženana Karup Druško (BiH), Dinko Gruhonjić (Serbia) and Duško Vuković (Montenegro), Dino Mustafić (theatre director), and Nataša Kandić (human rights activist).